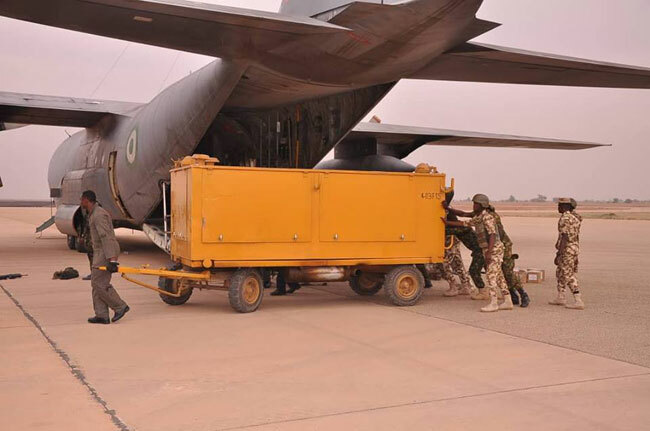 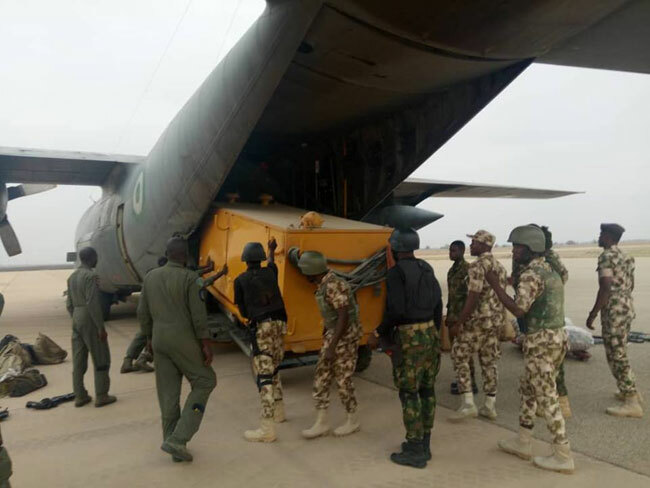 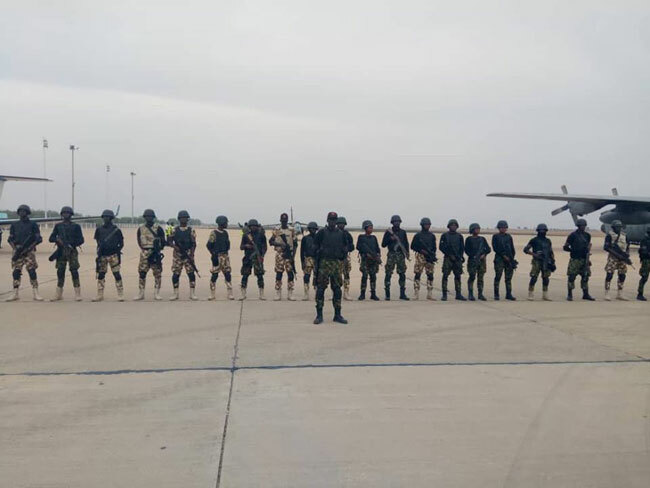 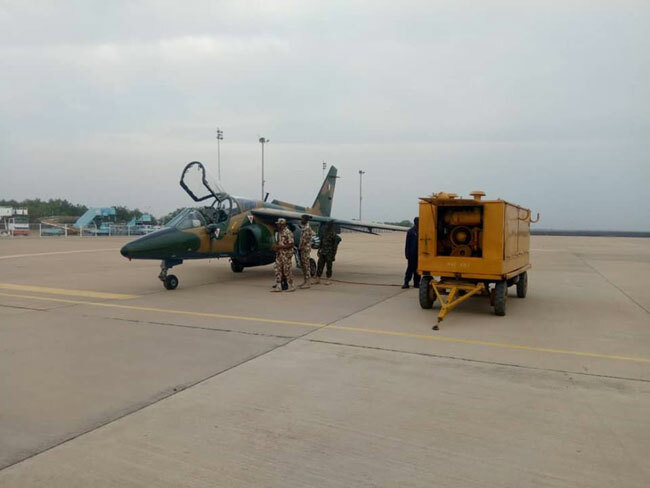 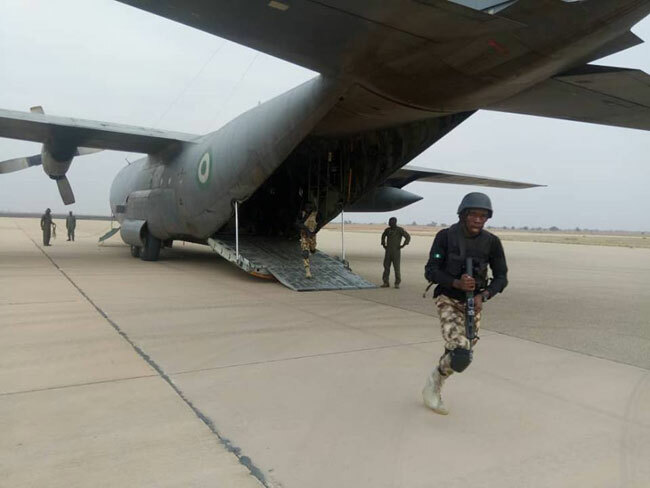 The Nigerian Air Force (NAF) on Saturday the 19th of January 2019, deployed a fighter aircraft, along with support equipment, and a detachment of Special Forces (SF) personnel to Sokoto to further boost anti-banditry operations in the Northwest of the Country under Operation DIRAN MIKIYA. 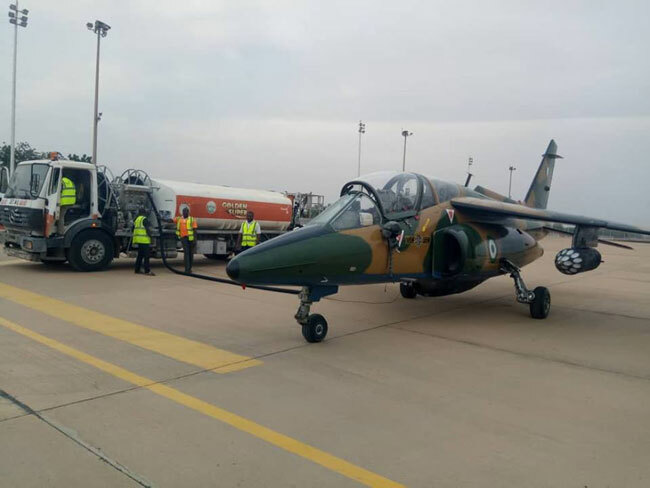 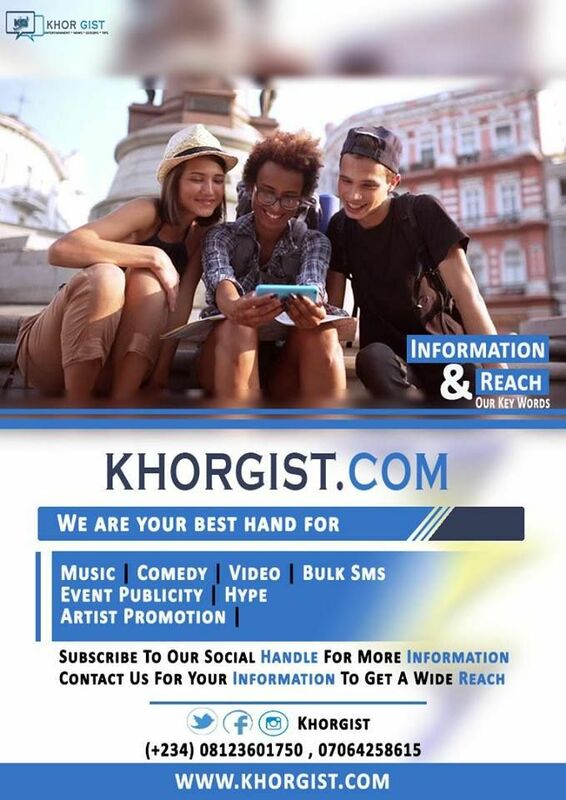 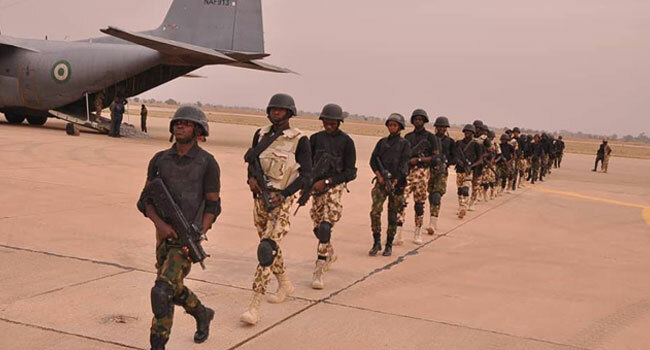 The deployment is aimed at adding value to the efforts to deal with the spate of insecurity in some parts of Sokoto State and the border areas between Zamfara and Sokoto States, says Air Commodore Ibikunle Daramola. 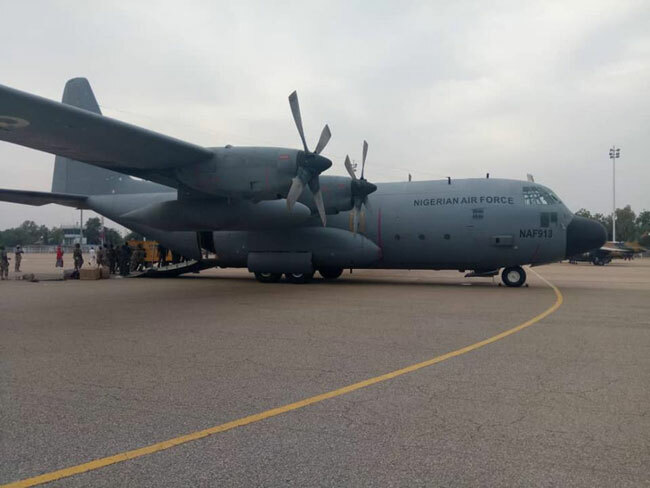 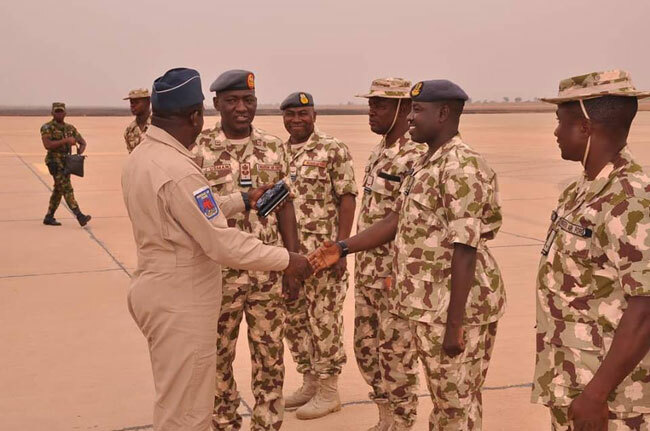 Also present to receive the personnel and equipment were the Commander Air Task Force Operation DIRAN MIKIYA, Air Commodore Ayoola Jolasinmi, and the Commander 119 Forward Operating Base (119 FOB), Air Commodore Jibrin Usman.